So after 4 hours of trying to get this thing to work I’m giving up! Judging by the many comments on here of the people having endless troubles with this it’s plain to see if this software will not work unless several steps are completed, this trouble will not go away. It needs to be simplified to work without all this rubbish. SDR# is unusable if Windows in is high contrast mode. Important controls are invisible. I have poor eyesight and my entire computer is unusable (by me) if not in high contrast mode. I am using Vista Office. Is it incompatible? I have gotten to step #7, but I get an error message that says, “zandig.exe is not a valid Win32 application”. 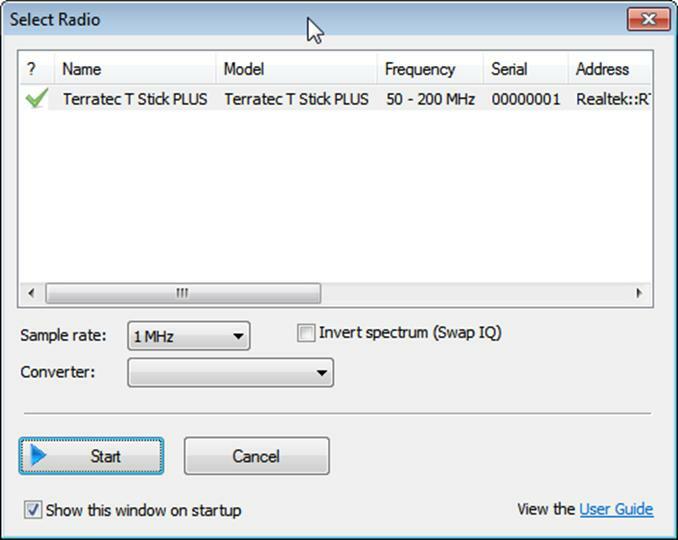 I bought RTL-SDR usb and follwed steps shown above and joined ham radio.Second, I want to join in my desktop, so I follwed steps again in desktop, but in Zadig, it says ‘Requested resource not found’ and failed. Is this device is available in only one device? If yes, what should I do to change device? 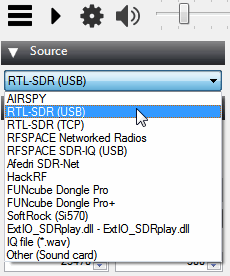 Hello I bought a RTL-SDR usb. First, I followed steps shown above in PC in my house and joined ham radio. 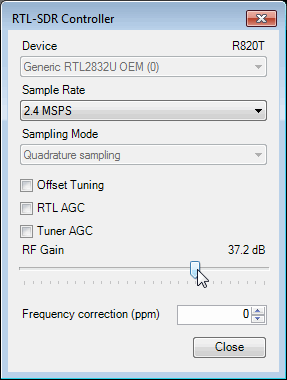 Second, I want to join RTL-SDR usb also in my desktop and followed these steps again, but in Zadig, it says ‘Requested Source not found’, and failed. Is this USB could use in only one device? If yes, what should I do to change device to desktop? I have seen your video, and I would like to monitor the 20meter band in order to see the activity and the individual signal strength on a large screen.I have an ICOM 746 and a Macbook Air. Where can I but the antenna, the dongle? 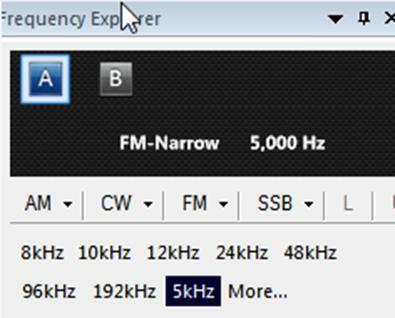 I fresh installed Windows 10, anything RTL-SDR related worked fine before, now SDR# will not see the Dongle at all. However! I can use FMP with no problems but scanner mode is slow, of course. I installed all kinds of VC++ redists and .NET, rtlsdr.dll is there, have backup and obviously could install the driver no problem… So idk what to do. OK, device selection is working now. Looks like you need to install VC++ 2010 and 2012 in 32bit x86 because SDR# is a 32bit application?! I only installed 64bit x64 versions. Easy to test with the RTL_test.exe. 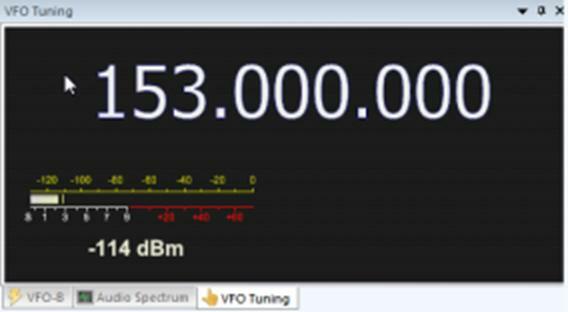 It will tell whichever dll from VC++ is missing and if it works most likely SDR# will too. I am trying to get my RTl-SDR to work but when I get to the last step SDR# and hitting play it says “No device selected”. I have tried Maden sure to have run the install-rtlsdr.bat file, and that it has sucessfully downloaded the rtlsdr.dll file into the SDR# folder. Are there other reasons why SDR# might not be finding by device. I also had to download Zadig manually. I find it can’t work if I install manually the zadig.exe accord to the link in step 5:https://www.rtl-sdr.com/manual-installation-of-sdr/. It MUST be installed by running the install-rtlsdr.bat in folder …\sdrsharp-x86. My PC is running Windows 10. My SDR runs for 5 to 10 sec then msg says “SDR Sharp has stopped working” I re-start and the same thing happens over and over again. 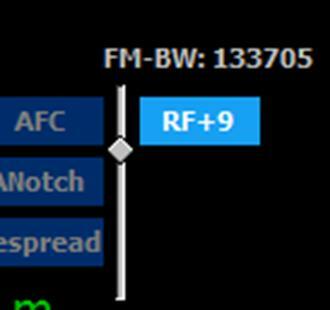 Try the alternatives like HDSDR and SDR-Console and see if the same thing happens. I keep getting “The file or directory is corrupted and unreadable” every time it click zadig.exel. Surly someone has a answer to this. One of two things come to mind, your hard disk is corrupt and needs to be checked for errors/bad blocks/corrupt data ( https://support.microsoft.com/en-us/help/2641432/check-your-hard-disk-for-errors-in-windows-7 ) or corrupt data OR the archive you download was corrupt. If it doesn’t see the dongle at all it’s most likely dead. Contact the seller or manufacturer of the dongle you bought for a replacement. Would you suggest something. Spending too many hours. And what are you trying to do that for??? 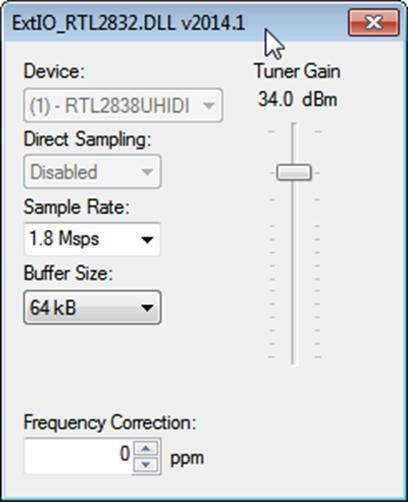 Hi, can this software pick up any audio waves that are coming from hidden spy devices??? I found that the only way I can get my device to work is to unplug it, then plug it back into a different USB port. 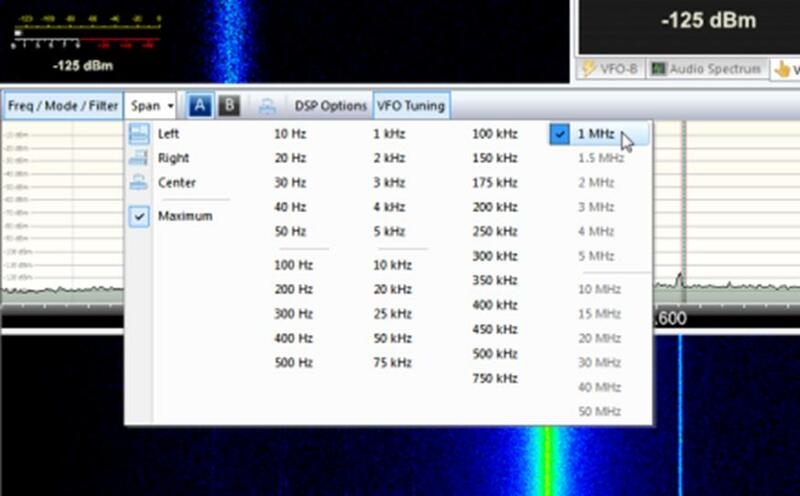 It will run forever until you shut down HDSDR or SDRSharp, then NEVER work again. Simply unplugging it an moving it makes it reappear again in both of these applications. Weird, sounds like your PC isn’t properly letting go of the USB connection. 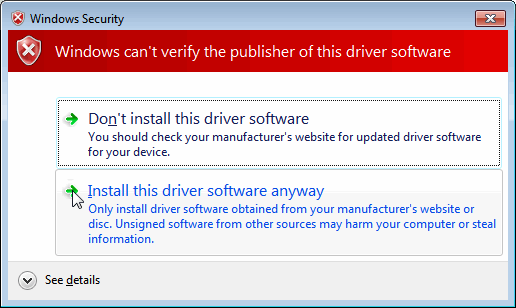 Might just be software or driver mis-configurations. I had this all working a couple of weeks ago, but today when I hit “play” the triangle flashes to a square and back to the triangle again without starting. I was using v1667, updated to 1670 and re-installed the friver with zadig, but it’s still just the same. What can I check? When you updated did you run install-rtlsdr.bat? Also try another USB port. Thanks for the reply. In the end it suddenly started working. I think I may have had a poor USB connection. The dongle seems to work better with a less dodgy connection when plugged in to a short USB extension. Probably poor mechanical tolerances in such a cheap device. I followed all of the instructions. The zadig correctly found my device and installed a driver on Bulk Interface 0. Device Manage shows the device and driver, plus all the items under ‘driver details’ are exactly as shown on this website plus the HDSDR website. The screenshots shown here matched mine exactly when using zadig. 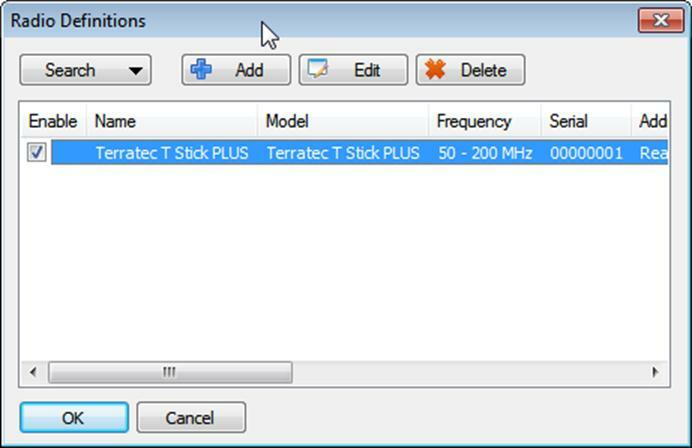 Under both SDRSharp and HDSDR both say ‘no device’ and the drop down list is empty of I click on the gear wheel. What next? 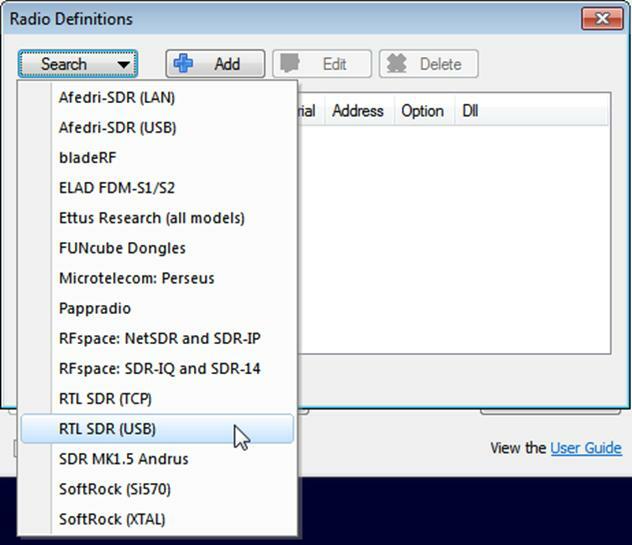 Did you run install-rtlsdr.bat in the SDR# folder? 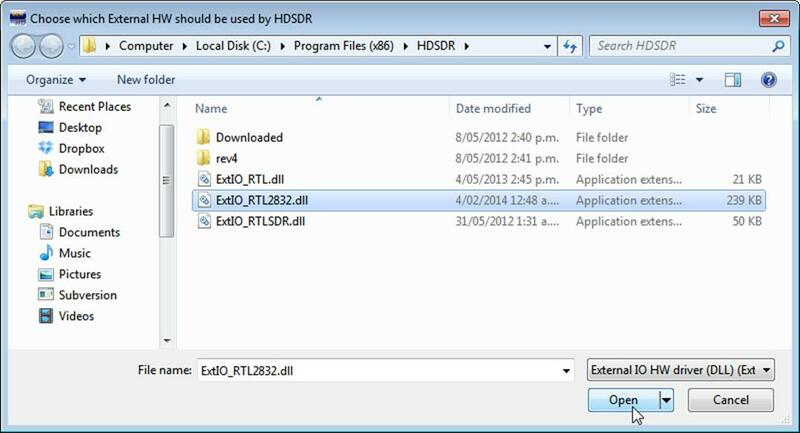 Double check if the rtlsdr.dll file was downloaded into the SDR# folder. 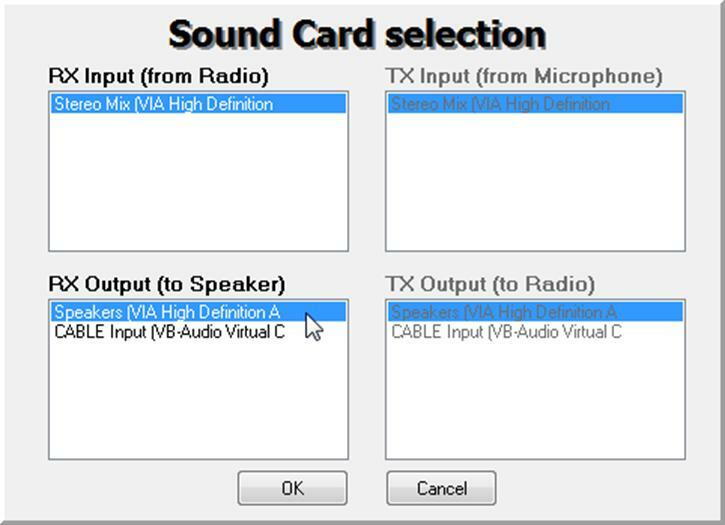 For HDSDR, what ExtIO are you using? There are no directions regarding how to build cubicsdr from source. Some instructions there would be a BIG help. Anyway, there are raspberry pi users who will have to roll cubicsdr if we are to use it. I just moved all the cubicsdr to trash and moved on. I will try the instructions when I get home. It would be nice to have an ibvious link to thus if it does,work. So nany peopke assume that we all have done c compiling and builing so often that it is second nature.. I installed the software with no problems, but when I click on “Play” I get the error message “Cannot access RTL device” …. Please help. Did you follow the quickstart guide? Specifically it sounds like you didn’t run install-rtlsdr.bat (step 5). That error usually comes from not running the bat file.